we call this unit the ultimate babysitter! 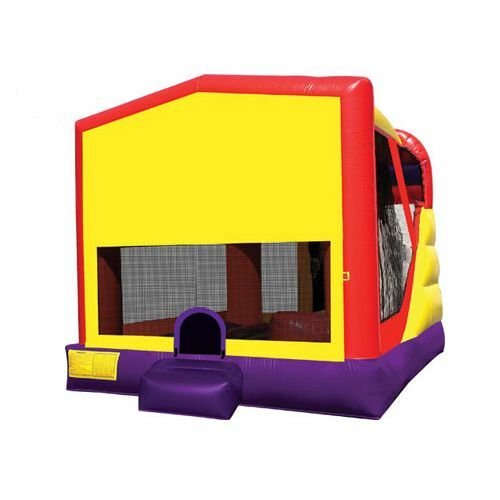 Your kids will play for hours in our inflatables. This unit is great for birthdays, family reunions, weddings, or just because! but can be set on concrete.